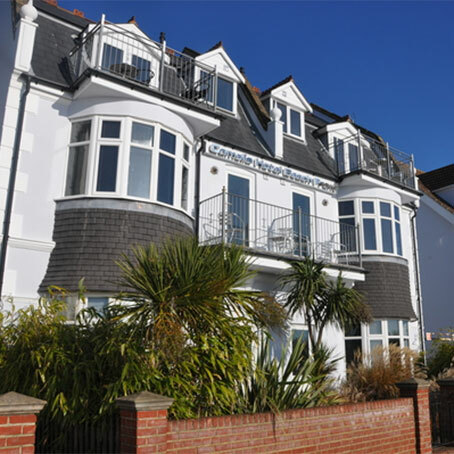 The Camelia is a boutique hotel perfectly situated on the seafront near Southend. 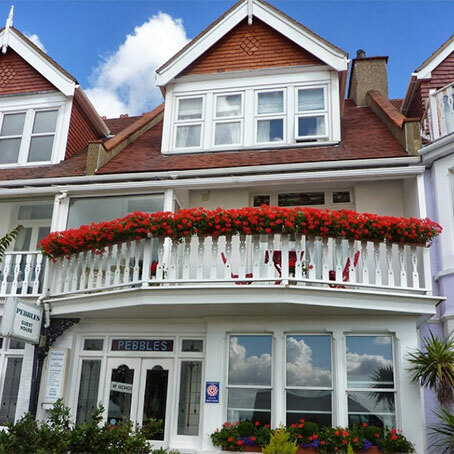 Overlooking the Thames estuary, this Victorian townhouse hotel is a 5-minute walk from the Southend Marine Activities Centre. Find yourself a little B & B in the town, or by the Sea for the night, with our Leigh-on-Sea and beyond full listing! Unique, cute, cosy and quirky are the real mash up of words that can used to describe the variety of B & B's on offer! 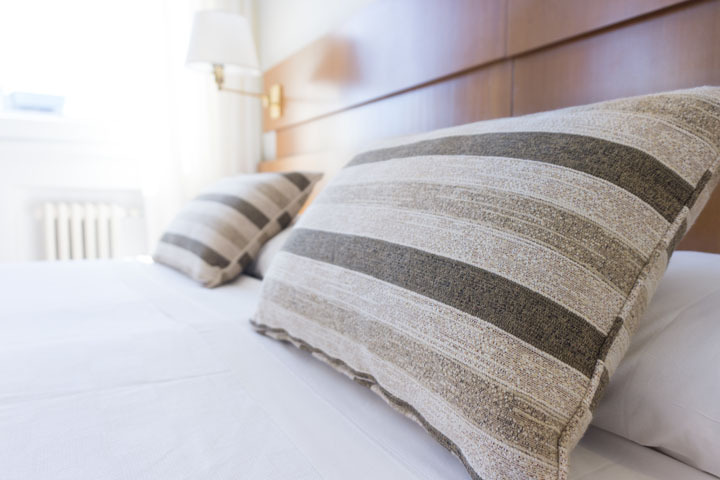 A majority of the B & B's can be found in Chalkwell, Westcliff and Southend-on-Sea!